MisterTennis offers strings and stringing free with the purchase of a new racket. Just select a string labelled as **FREE STRING** and it´s yours free of charge. 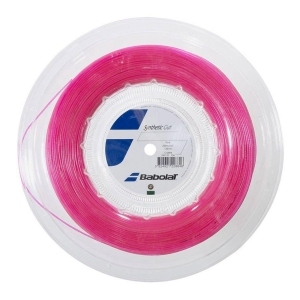 MisterTennis will string your new racket with the utmost professionalism, using the electronic Babolat Sensor Dual, stringing equipment that is guaranteed and trusted by professionals. If you decide to select another string type, just choose from the variety of strings we offer under the pay category. The professional stringing is always FREE, you just pay for the strings selected. 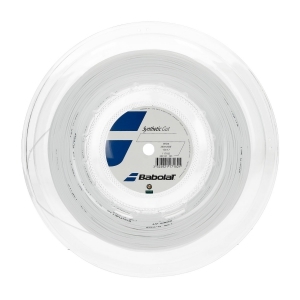 If unsure on the tension of the strings, just choose “I Trust You” and our technical experts will apply the tension recommended for the type of racket selected. For any questions regarding FREE STRING please do not hesitate to contact our customer service area.